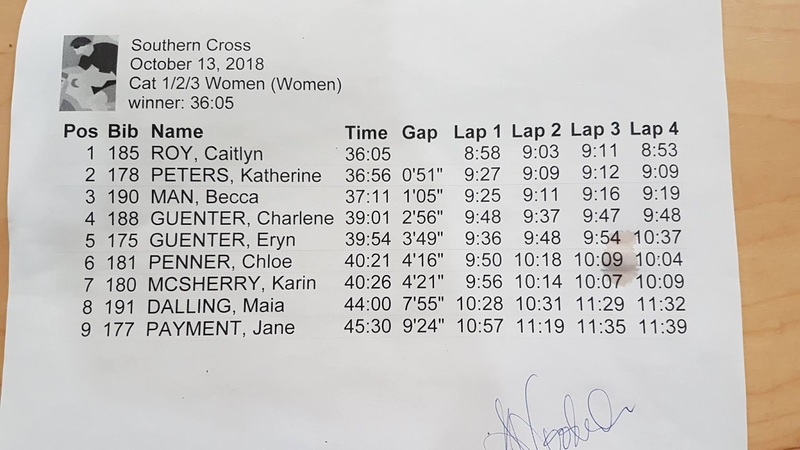 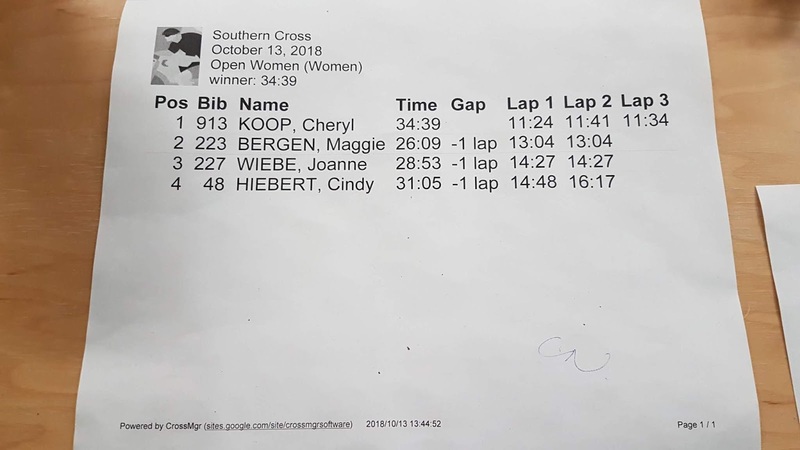 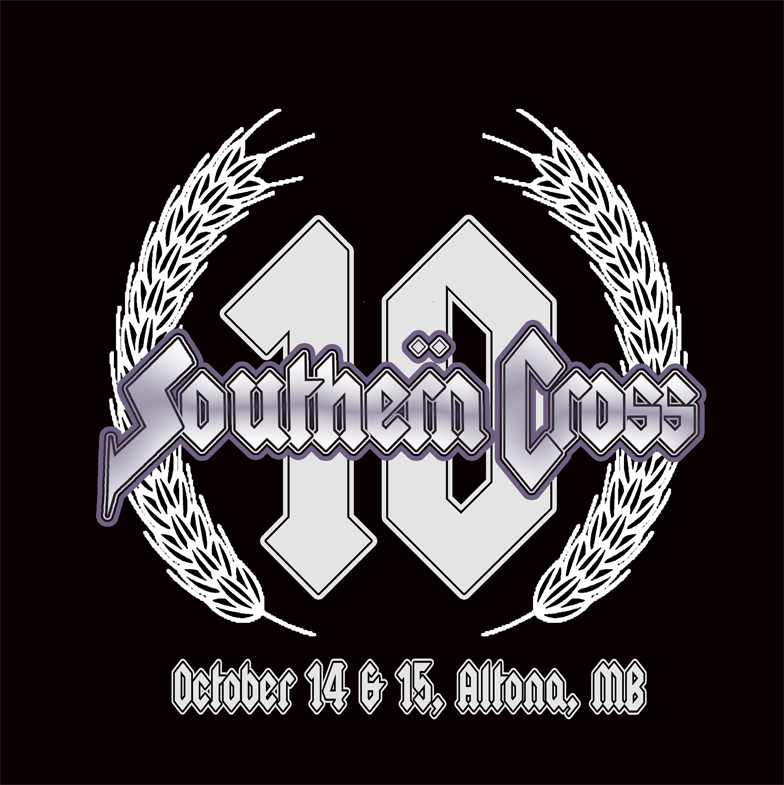 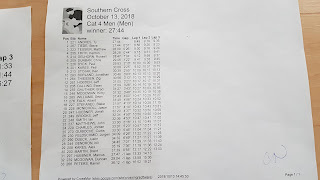 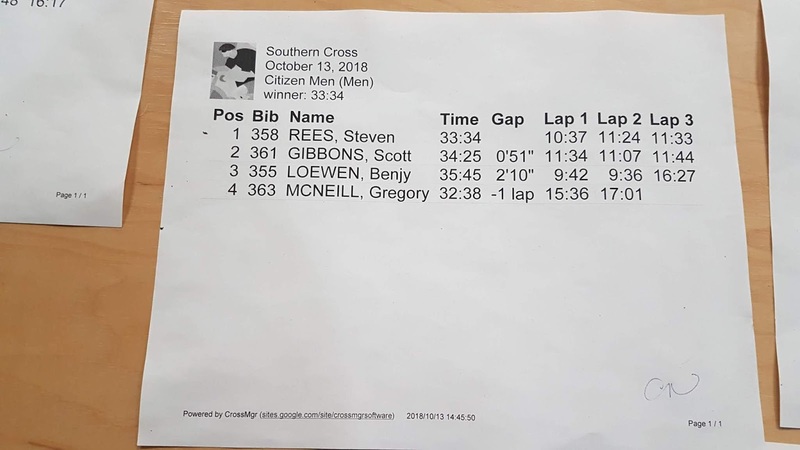 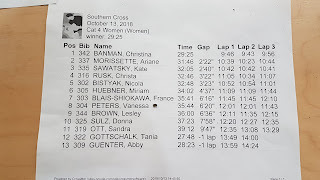 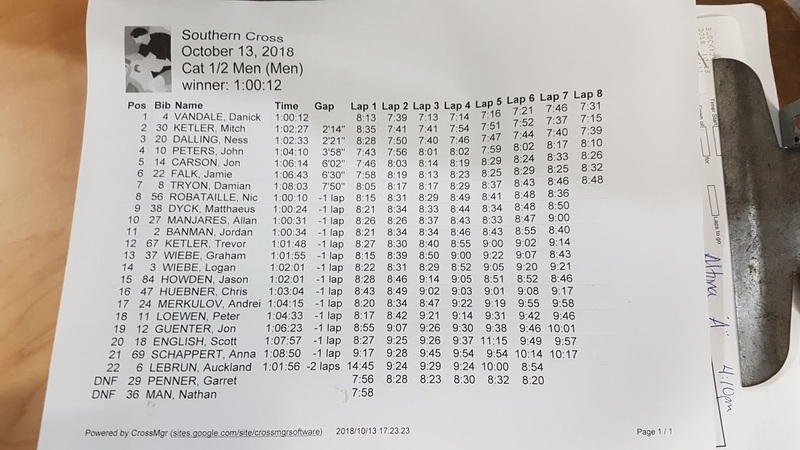 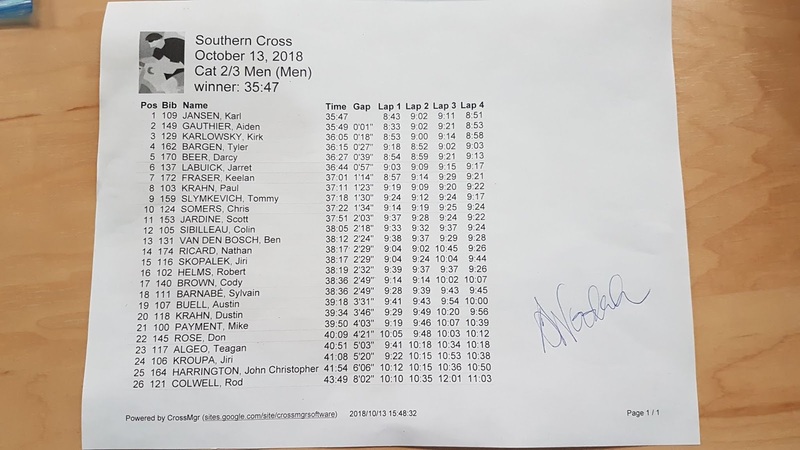 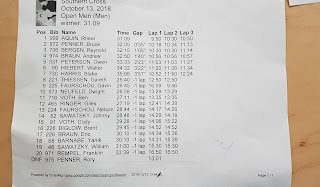 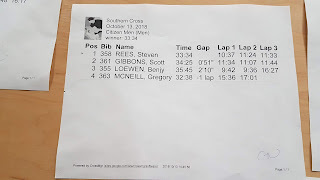 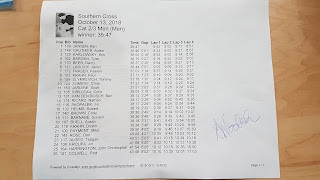 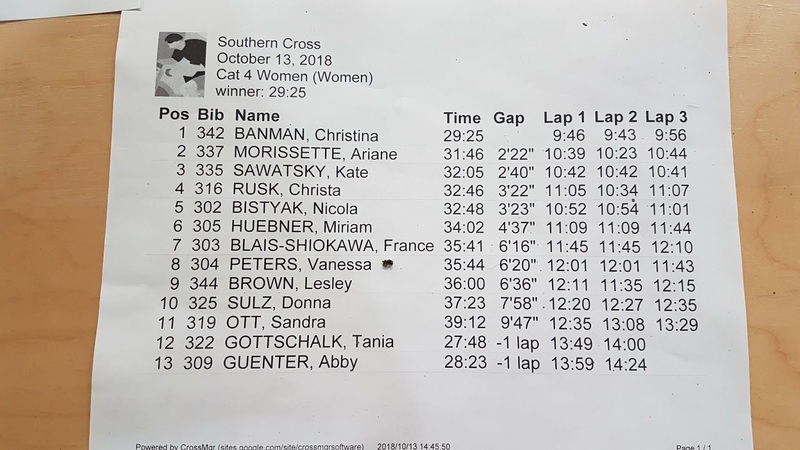 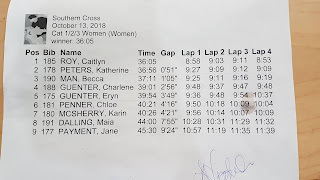 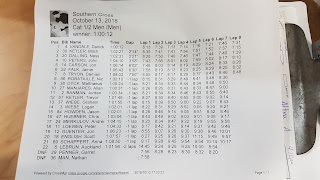 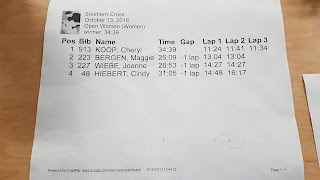 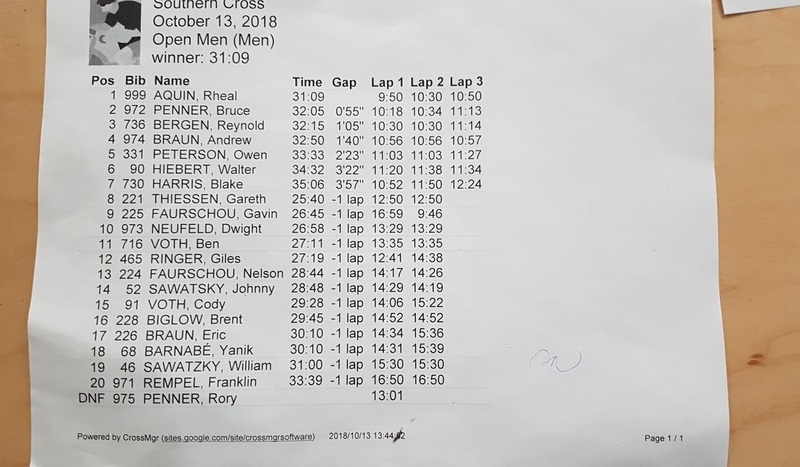 Southern Cross 2018 - Saturday October 13th. 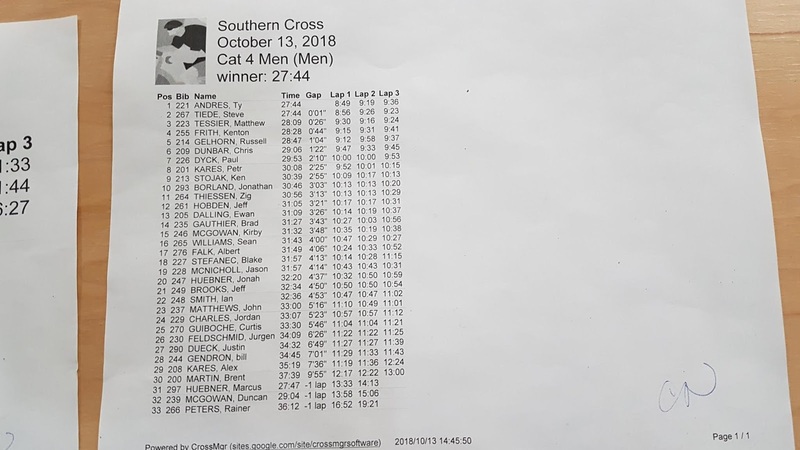 Southern Cross is coming back to Altona with all the same goodies including a draw for a bike, after party at the Altona Curling Club, 50% more sand and 33% more hill than ever before. 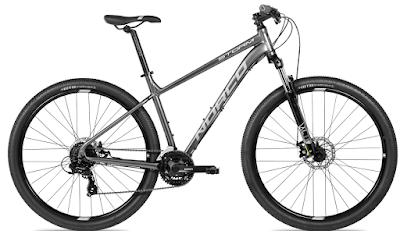 Register at Bike Reg on the right of the screen to be in the draw for the Norco Storm (27.5)Mountain Bike from Altona Farm Service. 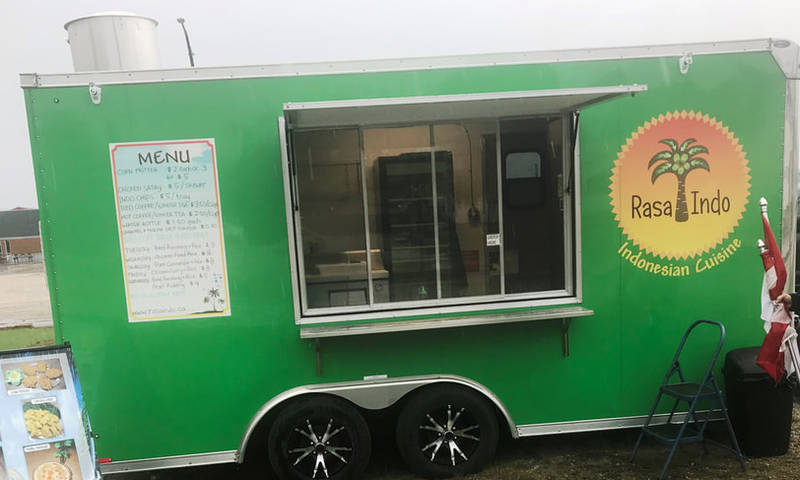 Bring your appetite and few bucks, the Rasa Indo Indonesian Cuisine food truck will be on site to provide hot beverages and food.